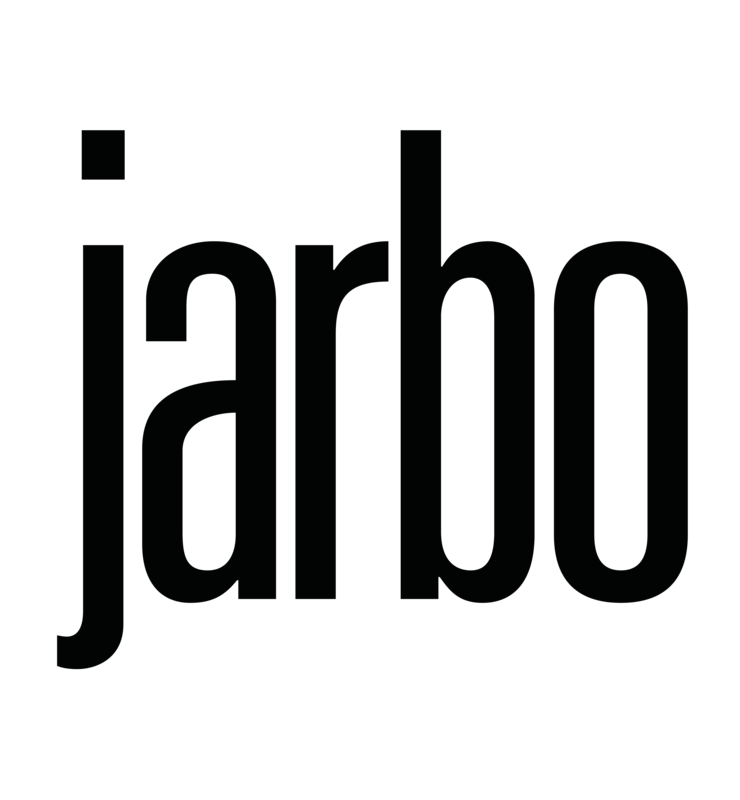 The Seattle Jarbo store is located right on the beautiful East Madison Street in Seattle, WA. Just a mere walk away from the historic Washington Park Arboretum, one will find our Seattle Jarbo store nestled between ivy lined buildings and streets covered by the branches of tall trees. The charming laid back atmosphere is a breath of fresh air from the hustle and bustle of the city. Come visit, relax, and have some bubbly on us. For other Jarbo locations, please view our Location & Hours.